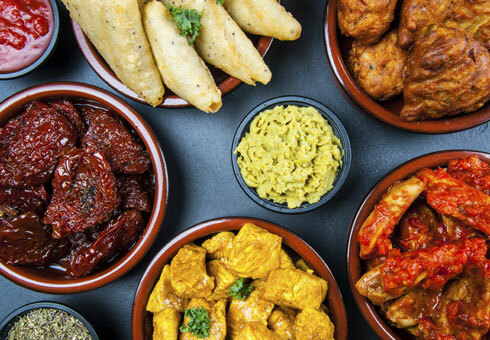 Located on Dickinson Quay in Hemel Hempstead, Marina Spice Lounge is an authentic Indian restaurant and takeaway, where we offer the finest Indian dishes for you to enjoy. So go to our online menu and have a look for yourself. 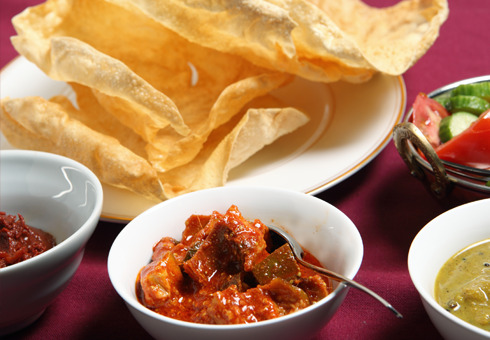 At Marina Spice Lounge you enjoy our beautiful surroundings whilst eating from traditional Curries, Vegetable, Balti, Biryani’s and more. 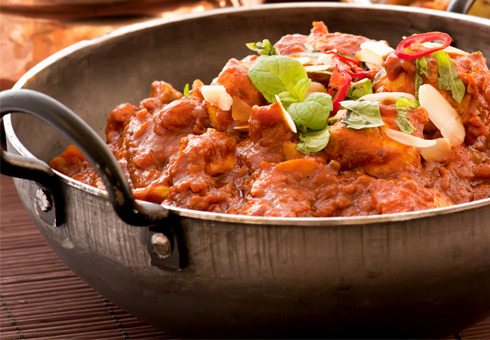 All the dishes served at Marina Spice Lounge are freshly prepared and cooked to the highest standard.